We are very pleased to cordially invite you to the first Belgrade Valve International Symposium (BELVIS) will be held on Saturday June 1, 2019, at the Hilton Hotel in Belgrade. 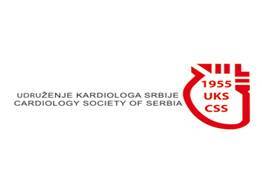 The meeting is being jointly organized by cardiologists and cardiac surgeons of Serbia, under the auspices of the Ministry of Health of the Republic of Serbia, the Cardiology Society of Serbia, the Serbian Society for Cardiovascular Surgery, the Medical Faculty of the University of Belgrade and Society for Cardiovascular pathology of Serbian Academy of Sciences and Art. 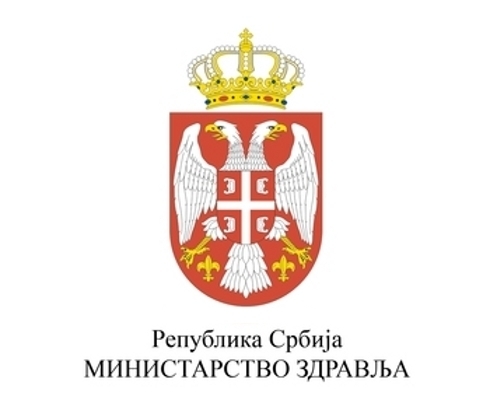 As with every session, foreign lecturers will be taking part, thus this program will be adapted to foreign guests, the lectures being held in Serbian and English. The scientific program is accredited by the National Accreditation Council, and will include, in addition to lectures, workshops, by invitation, aimed at improving practical knowledge. 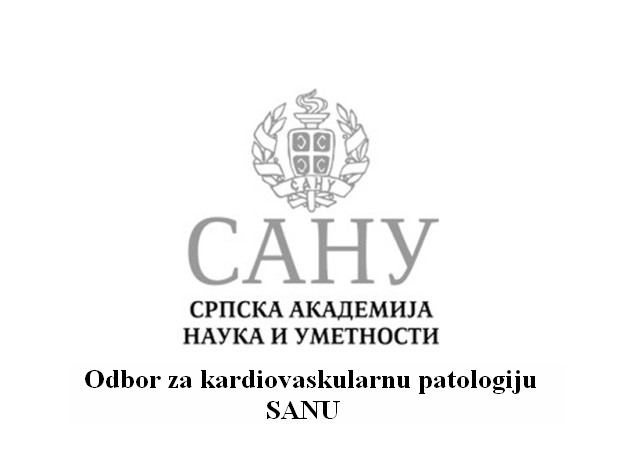 The Symposium is intended for cardiologists, cardiac surgeons, as well as all doctors, nurses and technicians involved in this problem and interested in this field of medicine. The program of the symposium can be found at the www.avatartrial.com/cong/index.htm.